Chronological news feeds are like the ghosts of Christmas past. 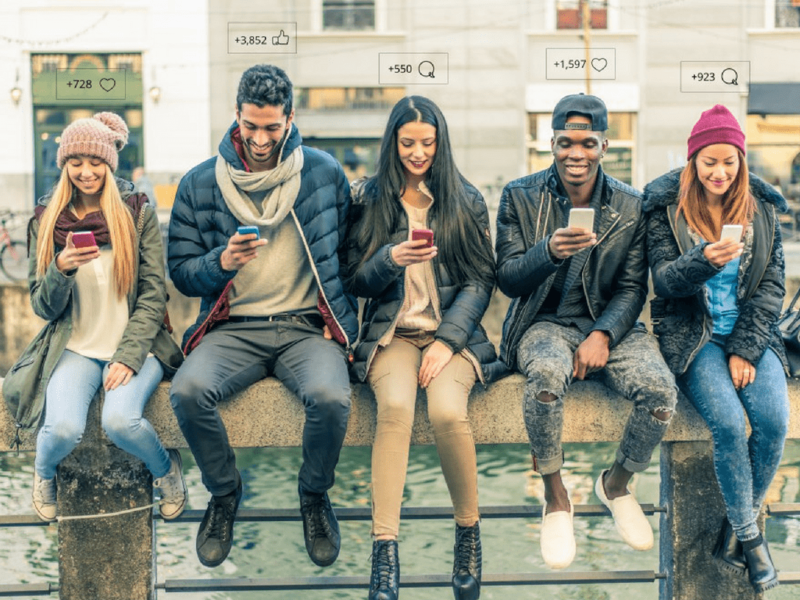 With everyone going after the same coveted spots in consumers’ social feeds, you have two ways to get your message out to the masses: paid social ads or influencer marketing. Here’s how to amplify your campaigns through micro-influencers for a very merry holiday season.